Our brand new Xradia 410 Versa X-ray microscope is being installed and commissioned at Surface Science Western (SSW). 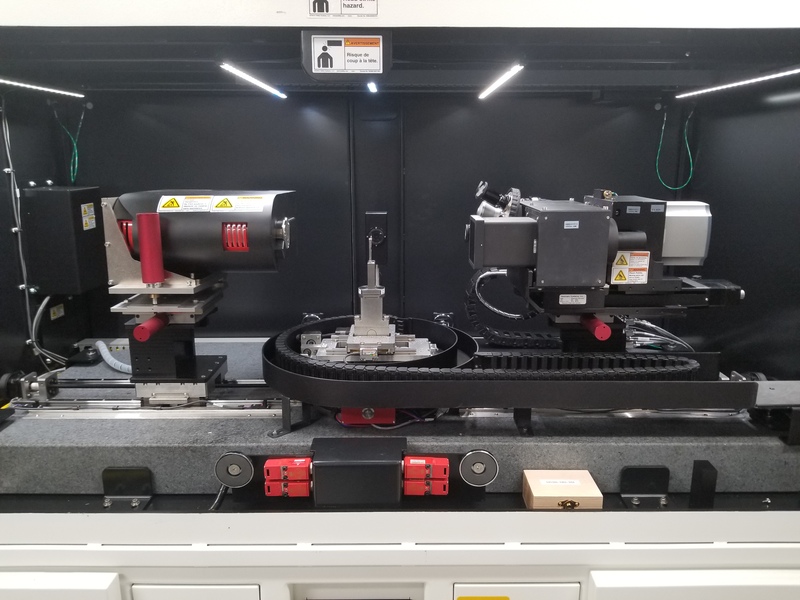 This instrument enables non-destructive 3-D imaging (4-D with time-based measurements) of materials with a spatial resolution of 0.9 µm and a minimum voxel size of 100 nm at larger working distances. Advanced absorption and phase contrast capability (for soft or low atomic number materials) overcomes the limitations on traditional computer tomography. The in-situ tensile stage enables µXCT measurements while the samples are under tensile or compression stresses. Vertical stitching mode enables the analysis of taller samples by joining tomographies from different sections of the sample. 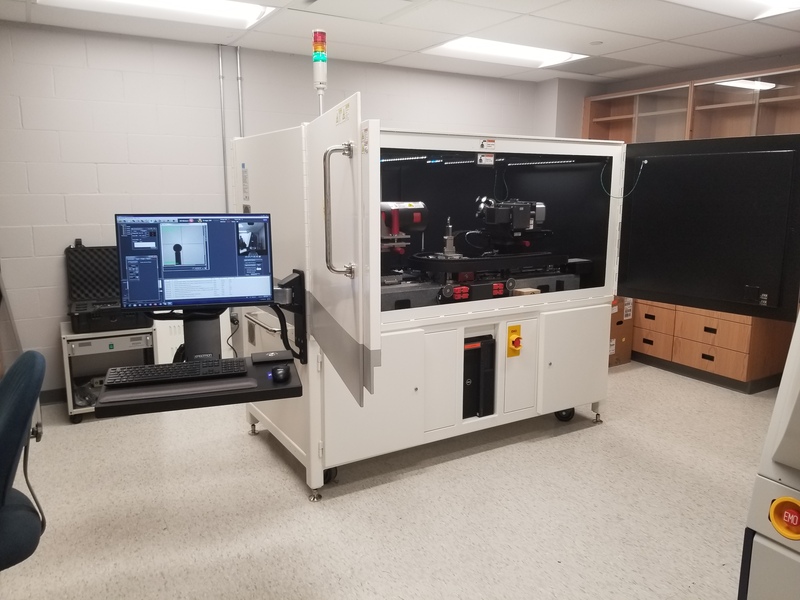 Applications include the determination of the evolution of microstructure, distribution of porosities in metal and other samples, imaging/mapping of biological, pathological, and neural networks, and failure analysis of large intact circuit boards and other 3-D packages.